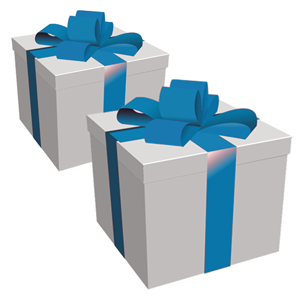 Contact Human Resources at your company and ask for a matching gift program form. Complete the employee portion of the form. DEC will do the rest!